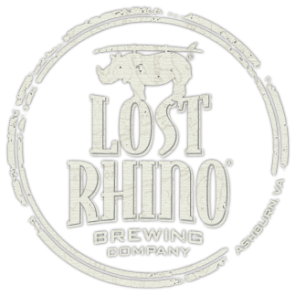 ﻿Kegs are available through the Lost Rhino Tasting Room. You must be 21 years of age and present a valid state issued I.D. at the time of purchase. In addition to the cost, there is a $100 deposit per keg which is fully refundable upon return of the keg. Hand taps are available for a $60 deposit which is also fully refundable upon return. We can only reserve kegs for a maximum of 24 hours before pick up. Not all styles will be available at all times.